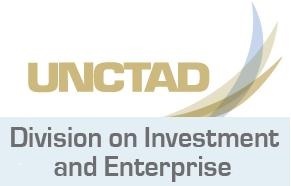 Emp retec is a flagship capacity-building programme of the United Nations Conference on Trade and Development (UNCTAD) for the promotion of entrepreneurship and micro, small and medium sized enterprises (MSMEs) to facilitate sustainable development and inclusive growth. Empretec’s core product is the Entrepreneurship Training Workshop (ETW), which aims to foster the motivation and self-confidence of participants who have chosen to start or expand their businesses. It is based on a behavioural approach, designed to unleash personal entrepreneurial potential. The methodology has proved to be effective for a vast range of target audiences in advanced and less developed economies. It works equally well for mature entrepreneurs and new entrants, opportunity and necessity entrepreneurs, participants with different levels of education. Tailor-made adaptations are made for vulnerable groups such as women, youth, retired people and participants with low literacy levels. The programme also promotes small supplier development, social and green entrepreneurship. Empretec has a network of national Empretec centres established in 40 countries, which provides an opportunity for participants to explore international markets and establish cross border business links. The Enterprise Branch of the Division on Investment and Enterprise coordinates the programme from Geneva, Switzerland. In the 30 years since its launch in 1988, Empretec has continuously demonstrated high impact positively affecting efficiency, sustainability and revenue generation of the participants’ businesses, resulting in their increased survival and growth rates, and the creation of new jobs. 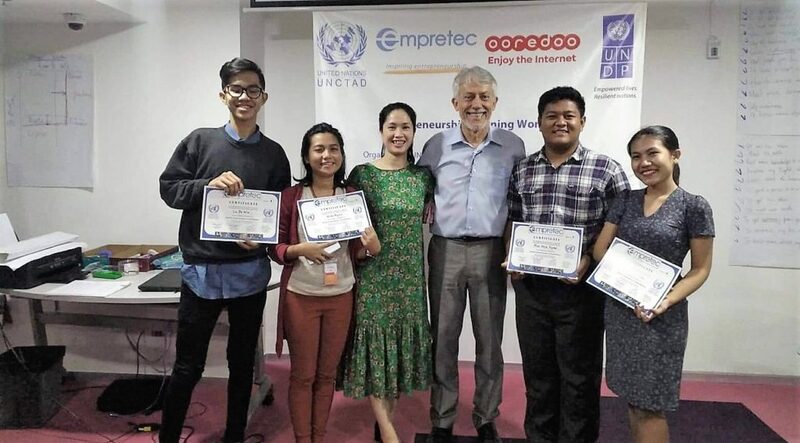 Students, entrepreneurs and businesswomen were among the first graduates of an UNCTAD entrepreneurship training course held in Yangon, Myanmar, in partnership with the United Nations Development Programme (UNDP) and international telecommunications company Ooredoo from 15–20 December. The course was a pilot with UNDP to assess the applicability of UNCTAD’s Empretec entrepreneurship training methodology in the rest of the country. The initiative comes as economic and democratic reforms undertaken in the last several years take root and Myanmar commits to strengthening its private sector. Honey Mya Win, chief executive officer and co-founder of ChateSat.com, a website for freelancers in Myanmar, said attending the course was “a life-changing experience”.